Bureau Veritas participates in the International Conference on Computer Applications in Shipbuilding in Singapore, from September 26th to 28th. The 18th ICCAS conference follows the noteworthy success of the 17th ICCAS in 2015 at Bremen offering a program of 81 high-quality papers from 25 countries, selected from submitted abstracts. 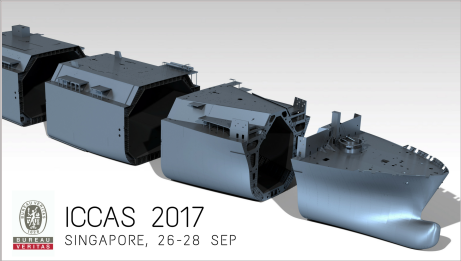 Attracting a large international audience, ICCAS provides an excellent forum for companies investigating or developing computer applications in shipbuilding, and for those seeking to enhance the computing systems they use across all aspects of design, production, and in-service operation of ships. Visit us there & learn about our new solution! Nowadays, the shipbuilding industry is moving towards a new era where 2D drawings will disappear and be replaced by 3D digital mockup. Bureau Veritas will co-host a presentation with Naval Group (ex-DCNS) and Dassault Systèmesconcerning 3D Digital Classification. Another presentation will also take place about the next generation of Asset Integrity Management. Bureau Veritas has been providing Marine & Offshore Services to the industry since 1828, with over 2,600 staff worldwide. We are experts in our chosen fields. 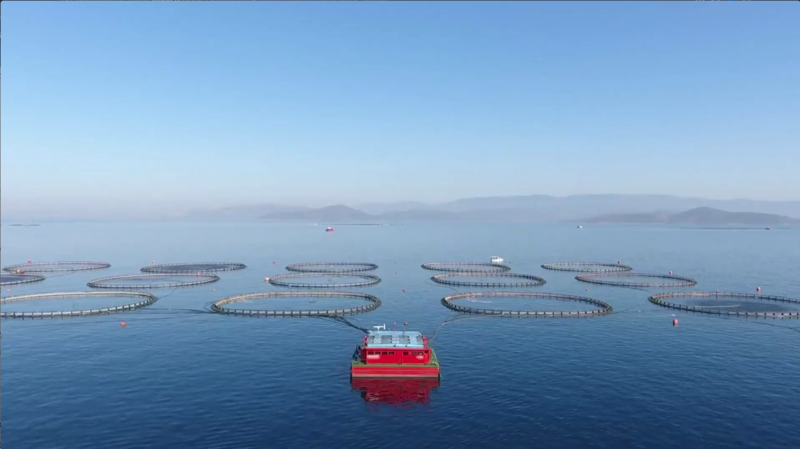 Since 2016, we put digital transformation and technical innovation at the service of our clients, improving the speed of service delivery, optimizing OPEX, and de-risking new technologies while broadening the scope of our services.